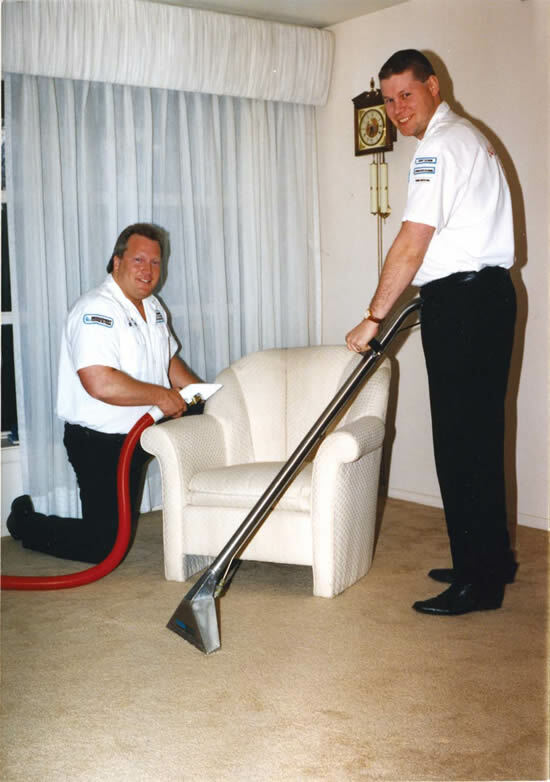 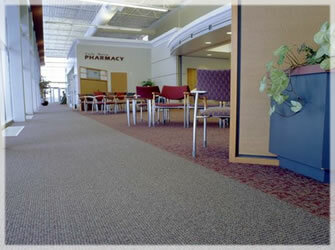 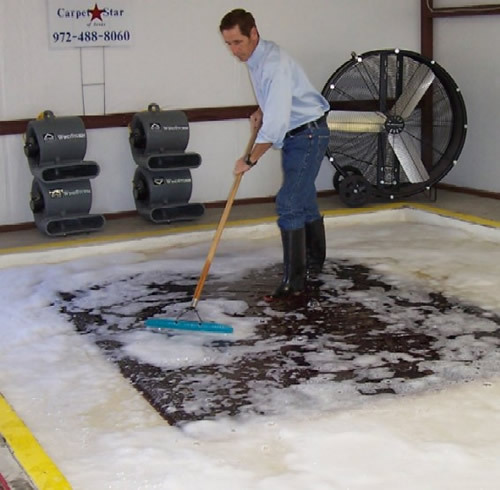 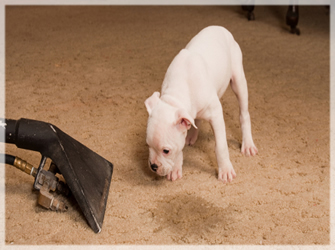 Step 3 – Neutralizing your carpet. 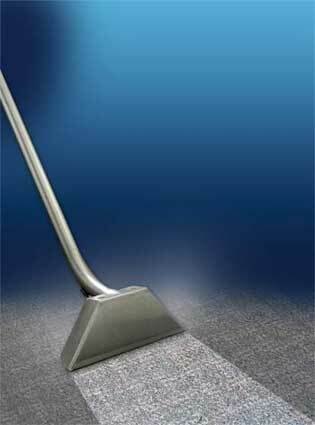 This is the final step in our process. 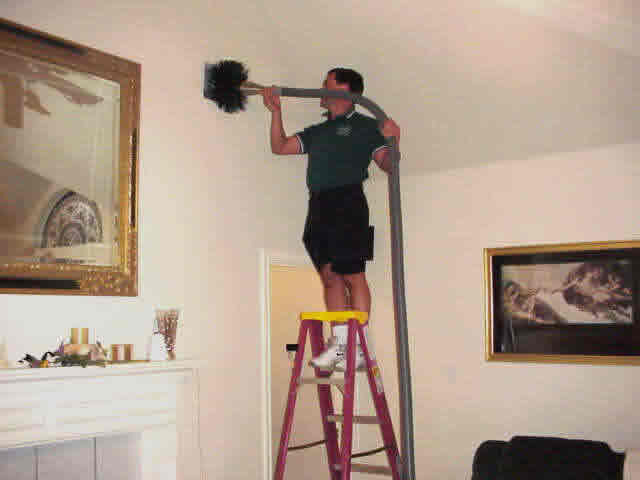 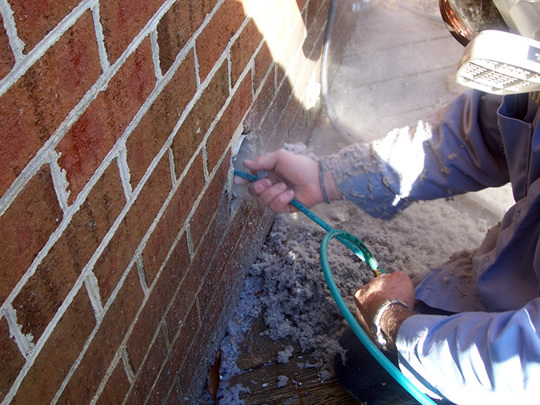 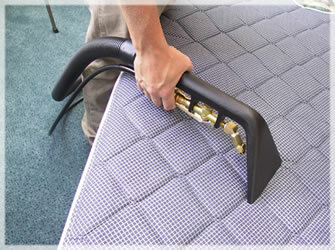 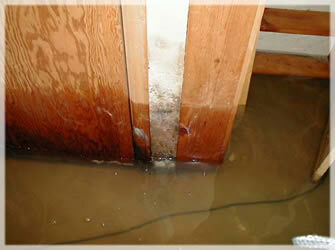 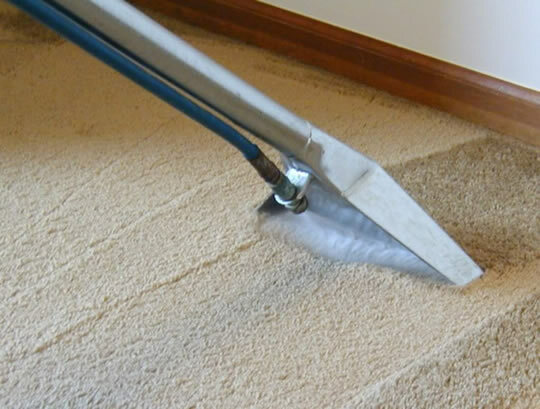 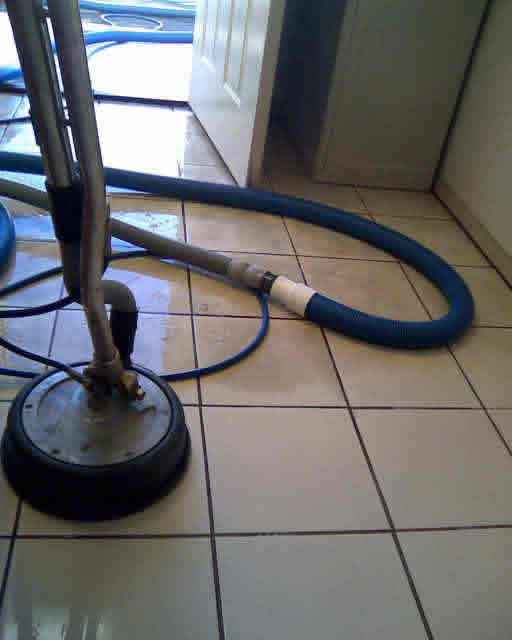 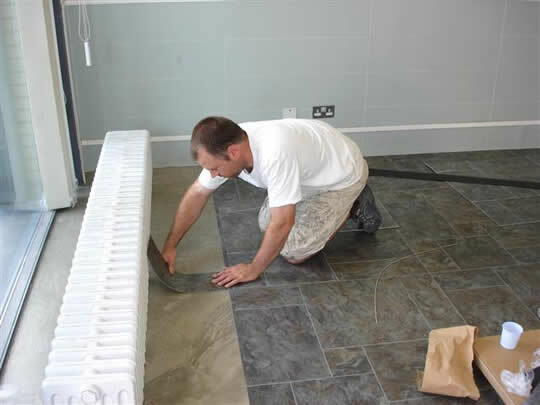 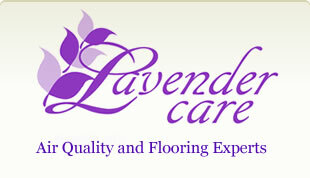 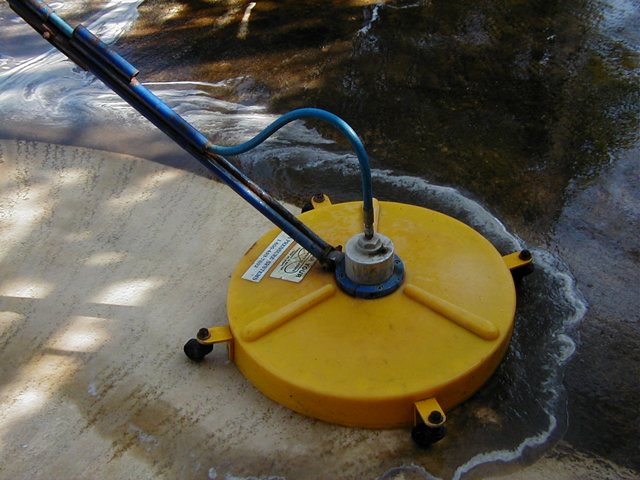 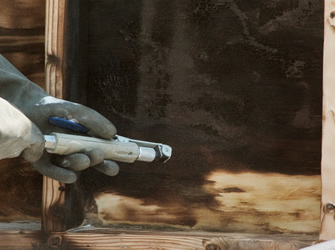 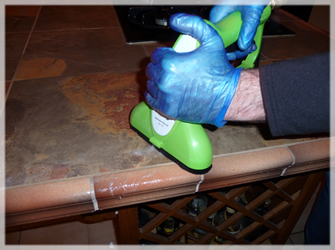 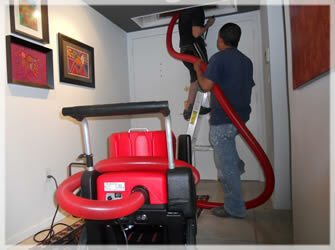 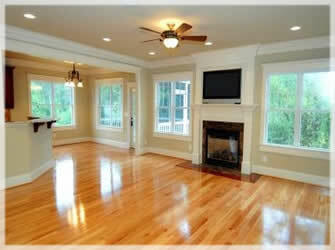 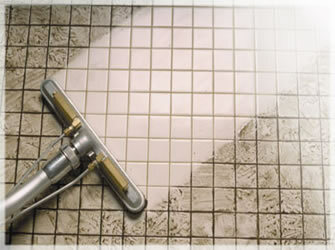 This step is important because it will make certain that there is no cleaning residue left in your carpet. 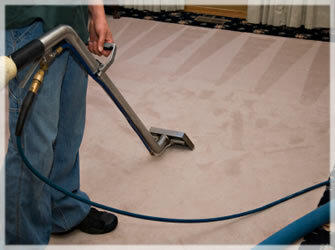 This will make your carpet feel soft and new after we finish.